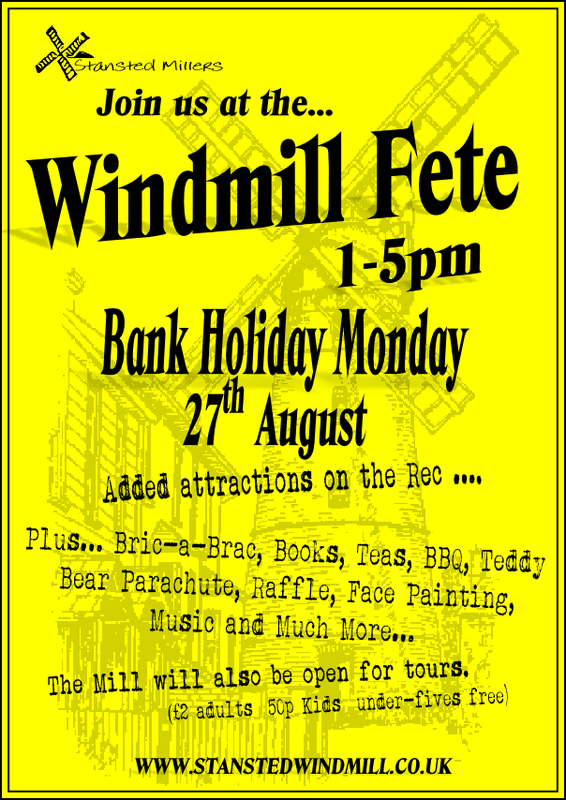 … Bank Holiday Monday 27th August. Very similar to last year… and hopefully just as sunny! There will be extra things to do on the Rec’ like last year with the same barrel train ride running between the Windmill and the ‘Rec and the same £3 hand stamp for unlimited goes on the inflatables. 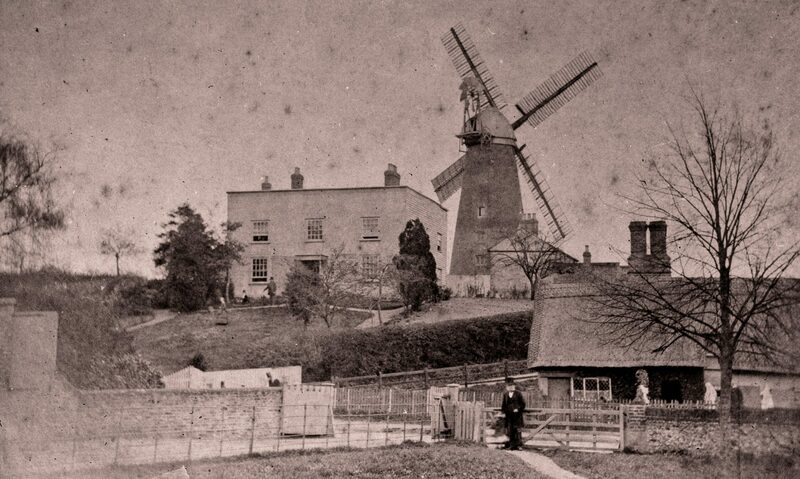 The Windmill will be open as usual on the first Sunday afternoon of the month… 5th August.